Ukraine has seen a trade surplus of $4.25 billion for the first nine months of this year, according to data posted on Friday the Web site of the State Statistics Service of Ukraine. 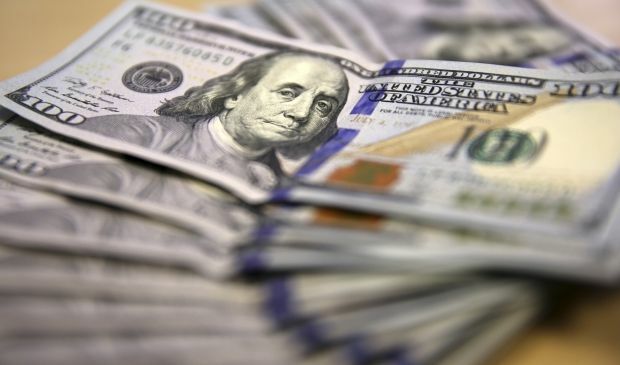 In the same period last year, the foreign trade balance was $5.944 billion in deficit, the service said, noting that this year’s data does not include figures from the occupied Ukrainian territory of Crimea, which Russia invaded and annexed in March this year. Trade in good in January-September 2014 showed a surplus of $803.3 million, against a deficit for the same period of last year of $ 9.725 billion. The foreign trade surplus in services as of the end of this period amounted to $4.423 billion, which is $609.3 million or 12.11% less than the surplus in the same period last year of $ 5.033 billion. During the reporting period, total imports of goods and services to Ukraine, excluding services made on a tolling basis, were down by $15.189 billion, or by 25.07%, to $45.400 billion. Total exports of goods and services from Ukraine decreased by $4.995 billion, or by 9.14%, to $49.650 billion. As UNIAN reported earlier, the trade surplus of Ukraine in the first half of 2014, excluding occupied Crimea and Sevastopol, totaled $3.039 billion. Ukraine's trade deficit in 2013 was $8.476 billion dollars, which was 5.67% or $509.5 million less than in 2012, when it was $8.985 billion. The last time Ukraine recorded an annual surplus in its balance trace was in 2005, when it was $1.3 billion. Since then, Ukraine’s annual trade balance has always been in deficit.